The WAM allows within its framework many variations e.g. regarding the term representation, the instruction set and the memory organization. Consequently several Prolog systems have implemented successful variants of the WAM. While these variants are effective within their own context, it is difficult to assess the merit of their particular variation. 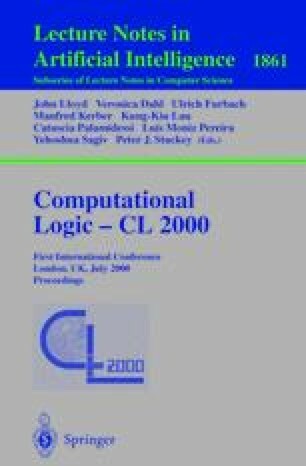 In this work, four term representations that were used by at least one successful system are compared empirically within dProlog, one basic implementation which keeps all other things equal. We also report on different implementation choices in the dProlog emulator itself. dProlog is reasonably efficient, so it makes sense to use it for these experiments.